History is the base of Hinduism and I believe in the Hinduism because it is the Identity for me. 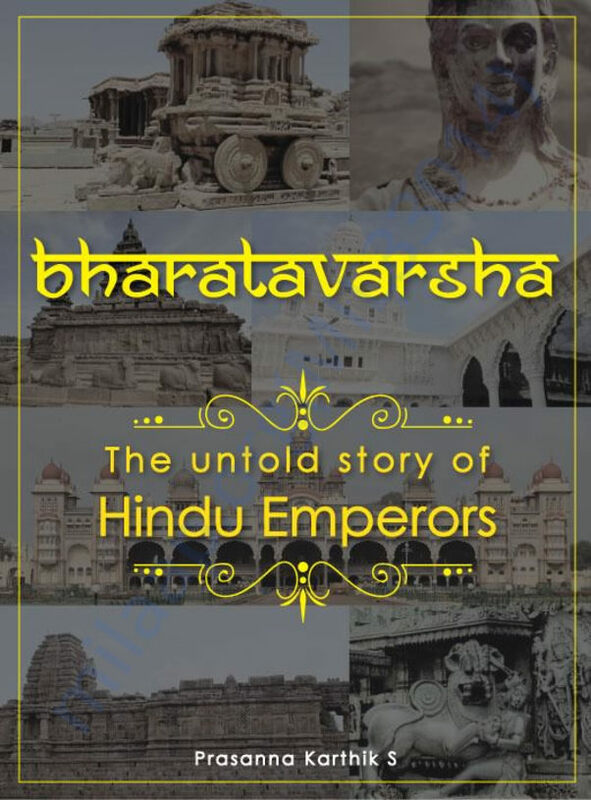 Our History books have failed to remember our Hindu empires and their work to the society. Hence to remember our Great rulers of India who are not in the current generation student’s text book, I have made an attempt to bring their unsung stories to you. This time I am not only writing book, but I have got an approval from 2 Government Schools which are located in Devahai Park and Ragigudda to teach this subject to the students. 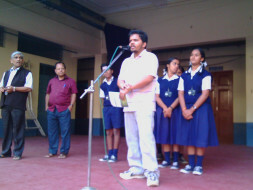 This book has been made an Official Non-detail Text book for Class 6, 7, 8 and 9 std in both of the schools. In a week I will be taking 10 classes for both the schools. To make it available at an affordable price, I have created this page. I request you all to support me by donating your valuable money to the precious cause. The amount you donate will be used to Print the text books for students - which will be issued to the students free of cost. This program will not only give text book free of cost, But I myself writer of book - will go to schools and teach them for 10 hours a week. 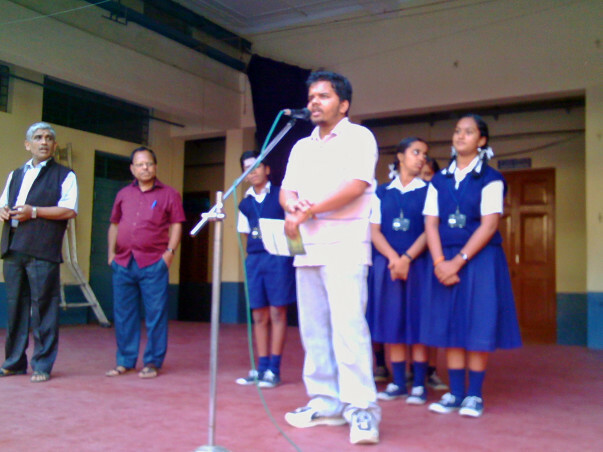 By this we can bring the awareness in students about our Nation and rulers. Feel free to connect with me too to reach to many more students. 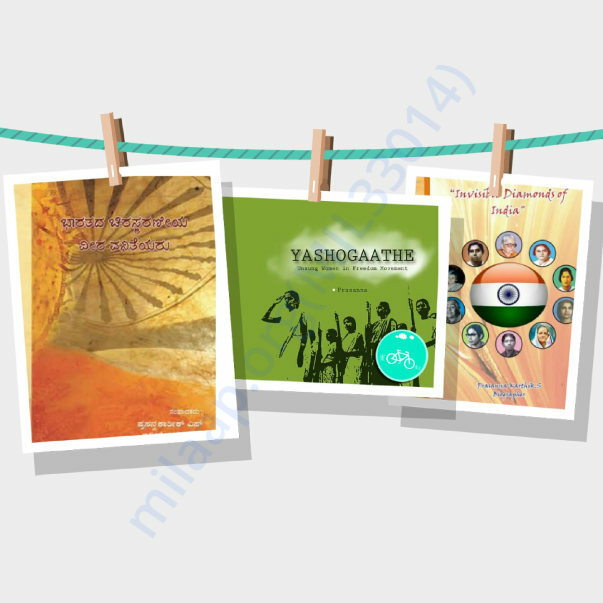 3 books about Unsung women role in Indian Independence written by me.